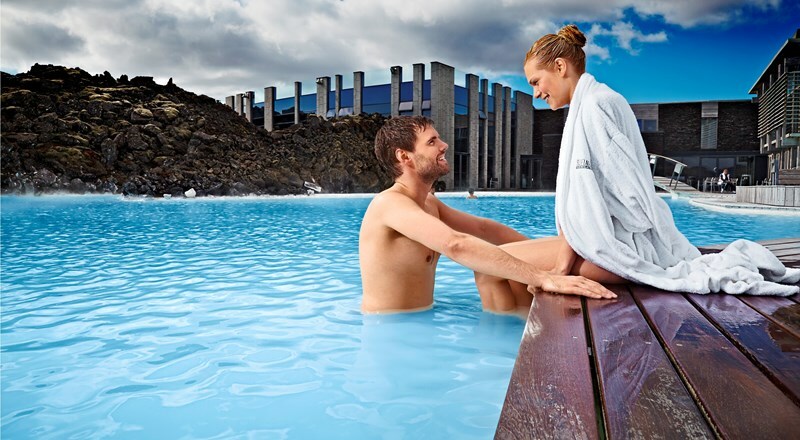 You can start by a drive to Thingvellir National Park, a UNESCO world heritage site and one of the geological wonders of the world where you can see the effects of the tectonic plate movements which have opened various cracks and fissures in the earth’s crust. 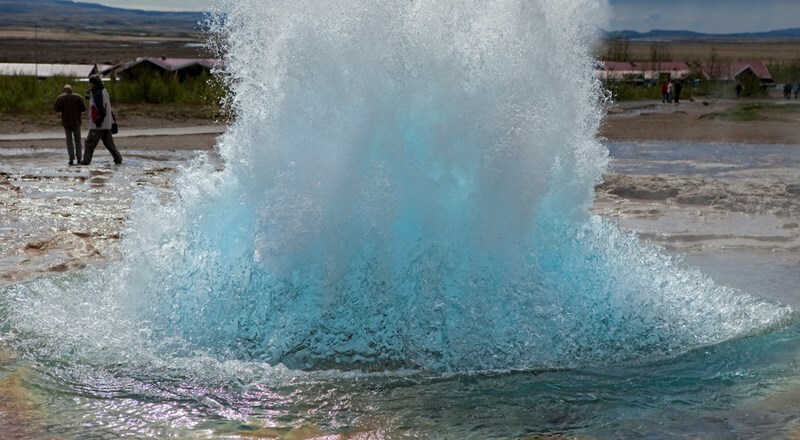 You continue to the famous Geysir Area where the Strokkur hot spring ejects its water column high into the air every 5 – 10 minutes and where numerous small springs are boil and bubble. 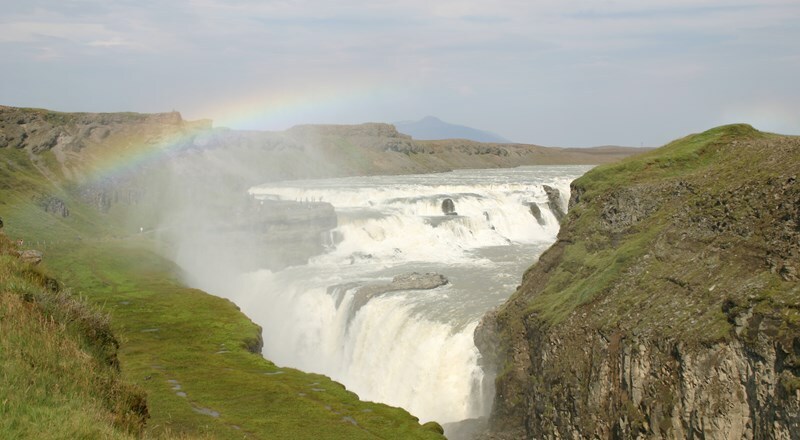 Afterwards you only have a short drive to reach Gullfoss, surely one of the country’s most beautiful waterfalls. 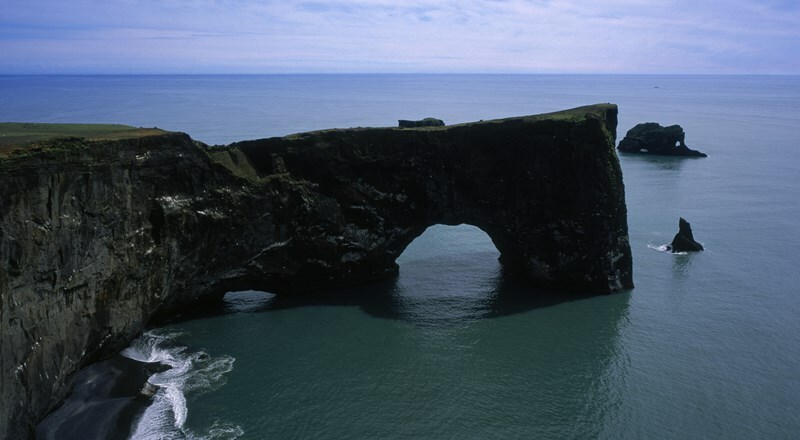 Drive along the south coast to Hvolsvöllur area for your overnight stay. 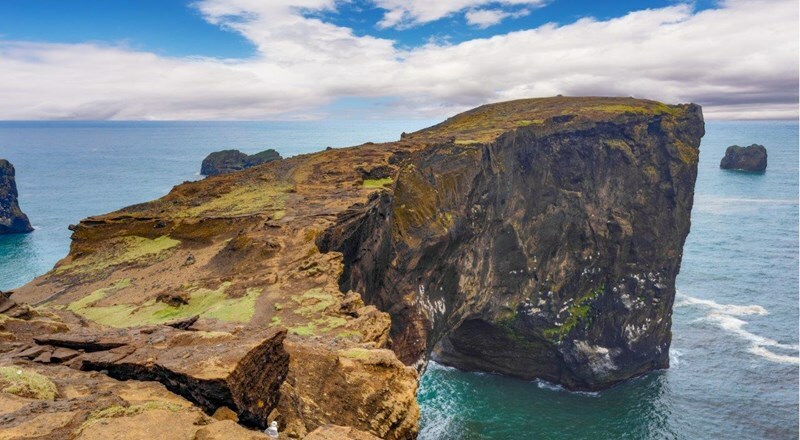 Today you get to experience one of Icelands best kept secret, the volcano island of Heimaey in the Westmann Islands archipelago. 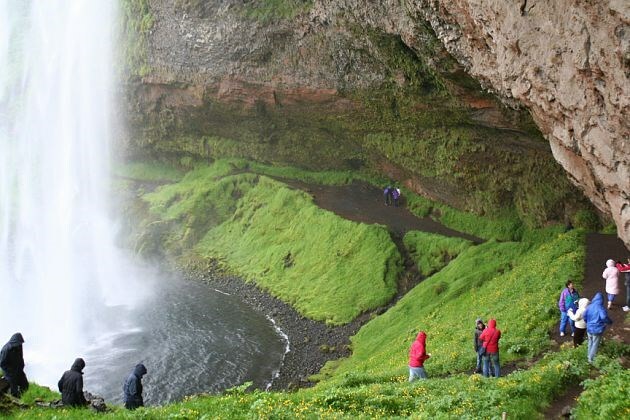 On your way to the ferry crossing at Landeyjarhöfn you can stop at Seljalandsfoss Waterfall, you can actually walk behind it and enjoy its beauty from behind. 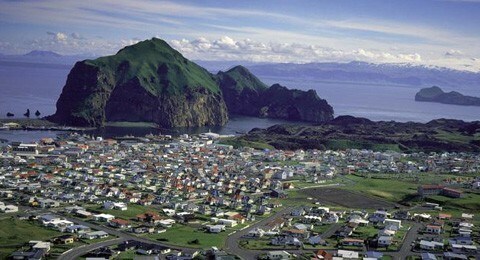 Heimaey is a little treasure in itself and has much to offer! 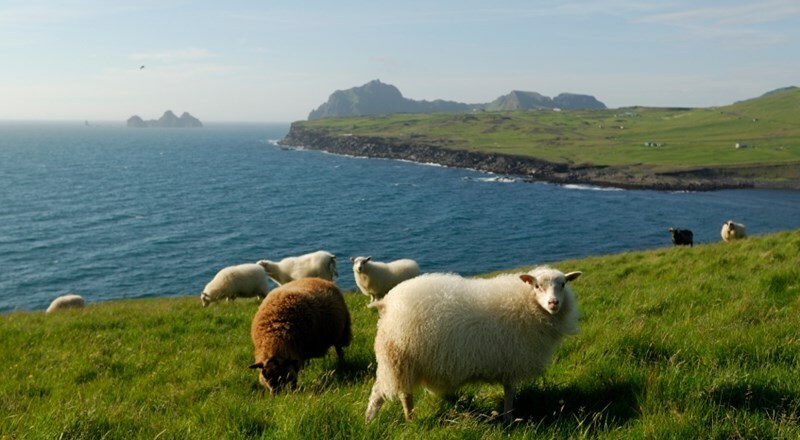 From hiking to the top of Eldfell, the volcano which erupted in 1973, discover the "Elephant" mountain, sailing around the islands where it is not uncommon to see whales, seals and most likely you will meet some beautiful puffins but Westman Islands are considered being the largest Atlantic puffin colony in the world. 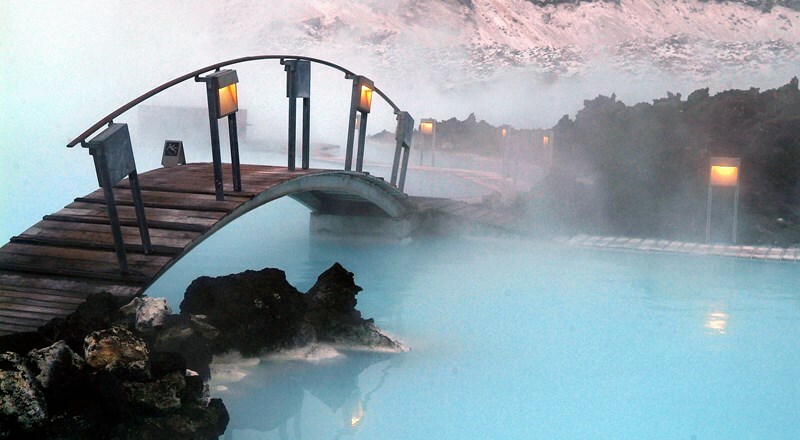 Today you will visit one of the most popular and beautiful sights of Iceland. 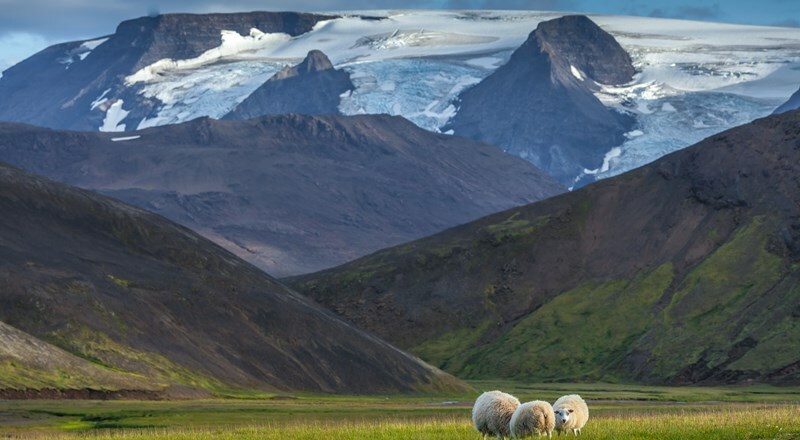 Enjoy the breathtaking sights of the Skaftafell National Park, an oasis surrounded by glaciers and black sand with many hiking possibilities and at the spectacular Jokulsarlon Glacier Lagoon. Enormous icebergs drift on the the lagoon and you can take a 30-40 min boat trip around them. 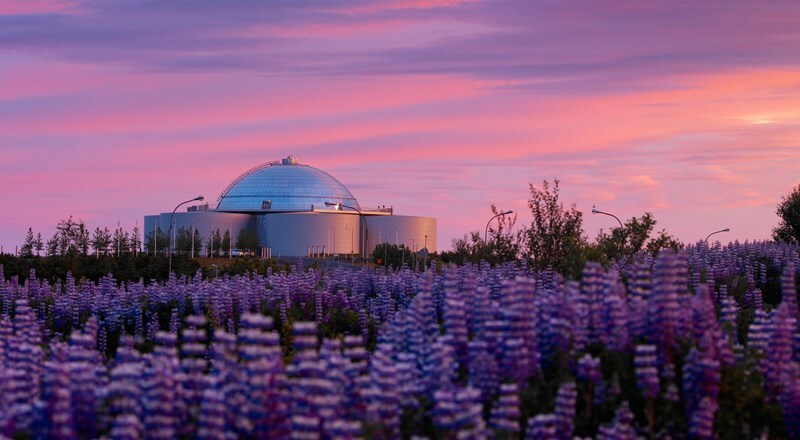 Drive back to Vík area. Today you will spend the day along the South Coast. 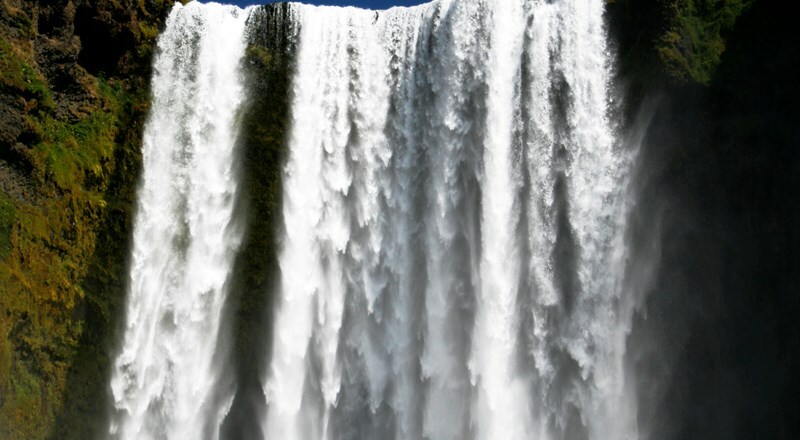 This gives you a chance to take a closer look at attractions that you did not have the time to visit on your way east: Skógarfoss Waterfall and Seljalandsfoss Waterfall which you can walk behind. 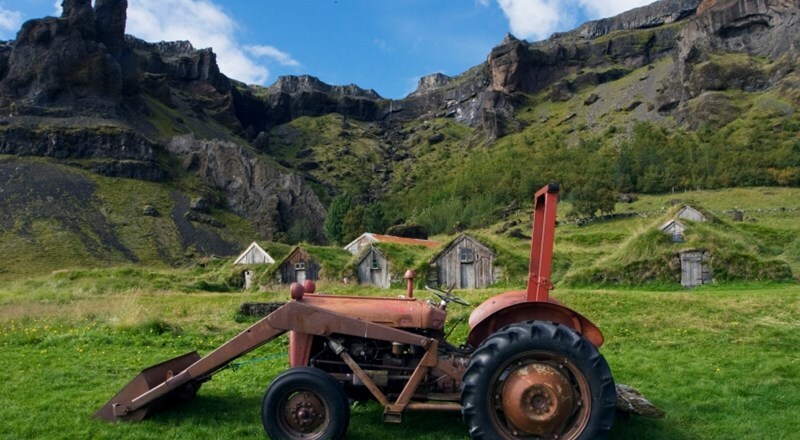 At Skógar you will find a folk museum showing how people lived in the past in Iceland. 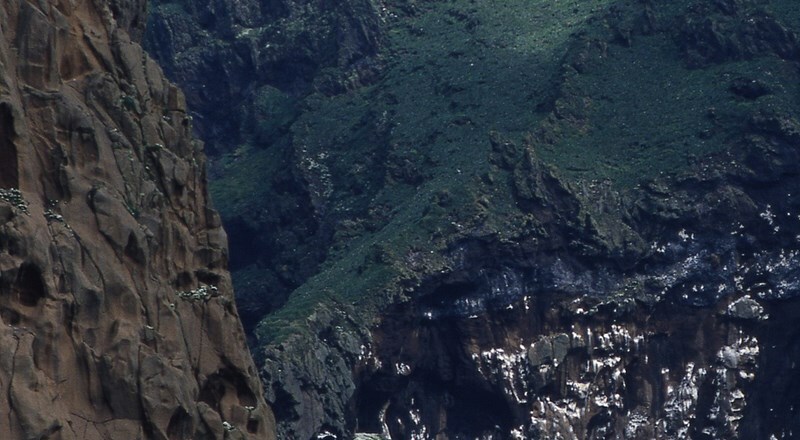 If you have time in the afternoon, you can go to the Dyrhólaey bird cliff where you can usually see puffins. 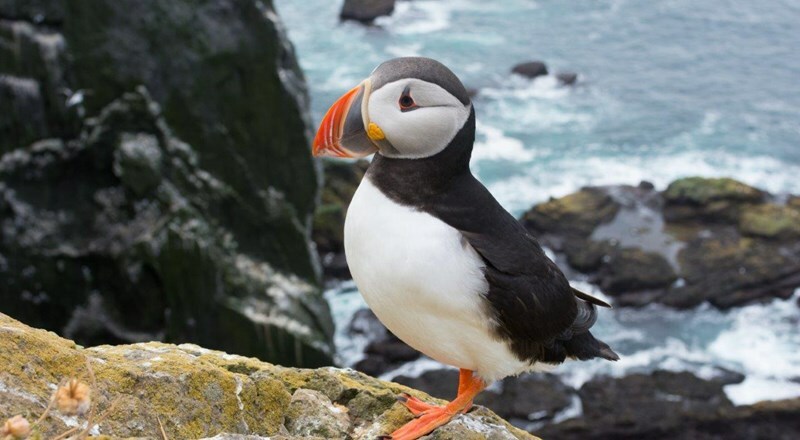 (Please note: Dyrholaey is closed from May 15 till June 23 and from mid- August the puffins will have gone to sea!). 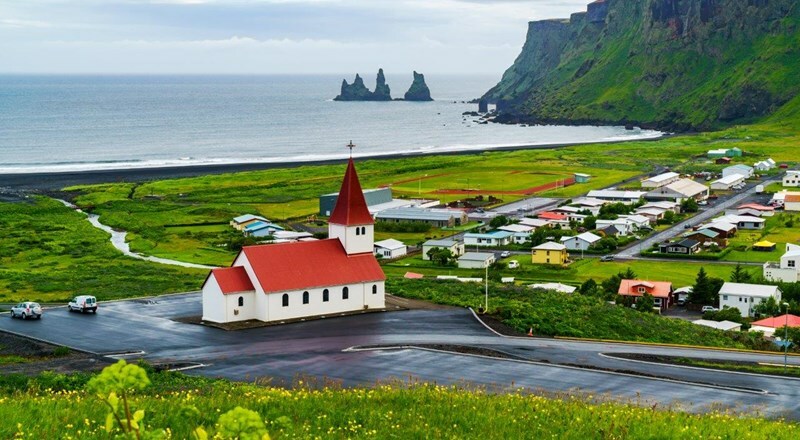 The black sand beaches of the south coast are famous and you can take a walk on them in the little village of Vík or in Reynishverfi. 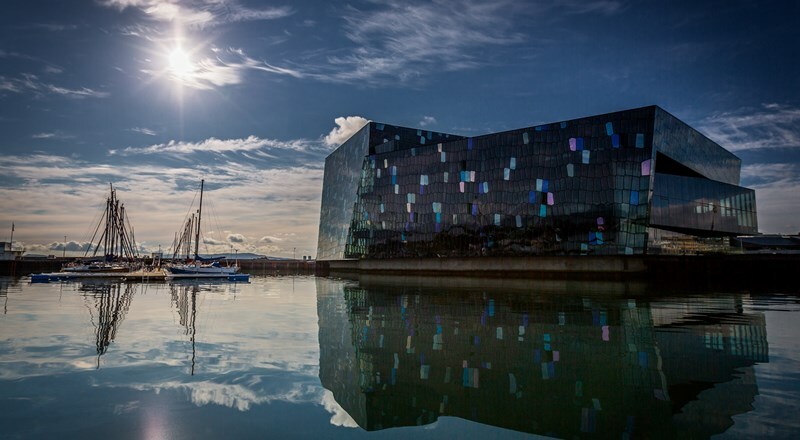 Drive back and overnight stay in Reykjavik.